With an information management system as detailed as Fedena, you are going to have all kinds of data coming from different parts of your institution. This can sometimes make tracking and be reviewing of information difficult, especially when certain types of information needs to be monitored frequently. To make things easier for you, we introduced Dashlets. So what exactly is a dashlet? A dashlet gives you a quick overview of the information that matters most to you—like your institution’s income and expenses, the timetable for the day, the exam scheduled for the day, and more. The Fedena dashboard features a collection of dashlets that display only the important information generated from its complementary page. Now, we never stopped there. With the release of Fedena 3.4, we made dashlets even cooler by adding clickable links that take you right to that specific Fedena page, allowing you to act immediately. 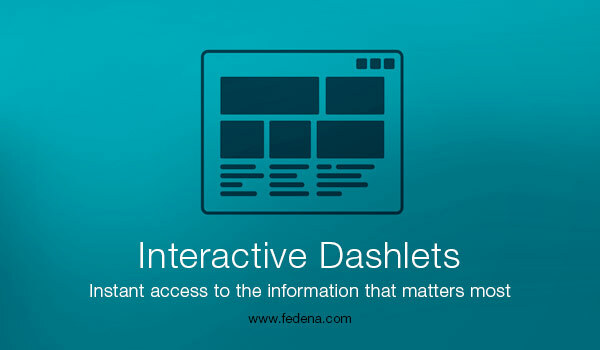 The table below explains what each type of Fedena user can see and do with their dashlets. NA – Dashlet not available for that user role. Blogs View the title and author of the blog posts. Click the title to read the blog post and comment. 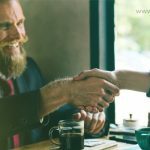 View the title and author of the blog posts. Click the title to read the blog post and comment. Discussions View the title of the discussion and name of the user who initiated the discussion. Click the title to join the discussion and comment. View the title of the discussion and name of the user who initiated the discussion. Click the title to join the discussion and comment. Events Can only view the event details. Can only view the event details. Can only view the event details. Examinations View the exam details. Click on the exam name to go to the View Exam Groups page. Can only view the exam details. Only view the exam details. Can only view the scheduled fee collection details. View the scheduled fee collection details. Click on the fee name to pay the fees. View the scheduled fee collection details. Click on the fee name to pay the fees. View the news title. Click the title to view and comment on the news. View the news title. Click the title to view and comment on the news. View the news title. Click the title to view and comment on the news. View the title and a thumbnail of the photo shared. Click the title to view the photo(s). View the title and a thumbnail of the photo shared. Click the title to view the photo(s). View the placement details. Click the title of the placement to view the complete placement details. View the placement details. Click the title of the placement to view the complete placement details. View the placement details. Click the title of the placement to view the complete placement details. Polls View the poll title and the number of votes. Click the title to give your vote. View the poll title and the number of votes. Click the title to give your vote. Tasks Due View the title of the task. Click the title to view the complete task details and reply. View the title of the task. Click the title to view the complete task details and reply. Timetable View the timetable for the day. Click a subject to view the complete timetable for a batch. View the timetable for the day. View the timetable for the day. A dashlet is only worth the value of the information it displays. 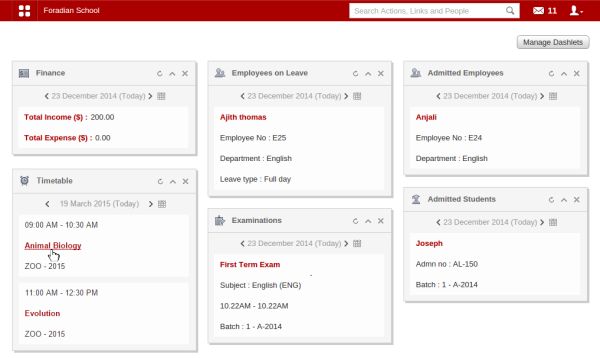 Take a look at your dashlets and let us know if the information they display is helpful to you, or if it can be improved.